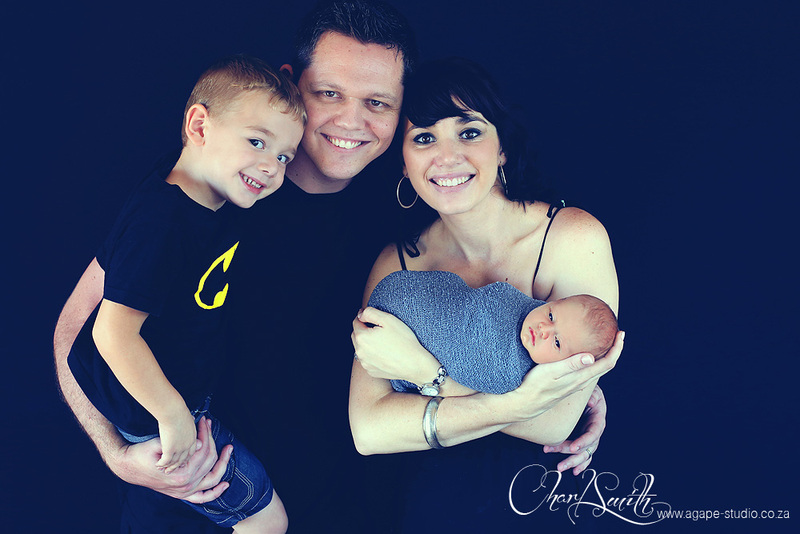 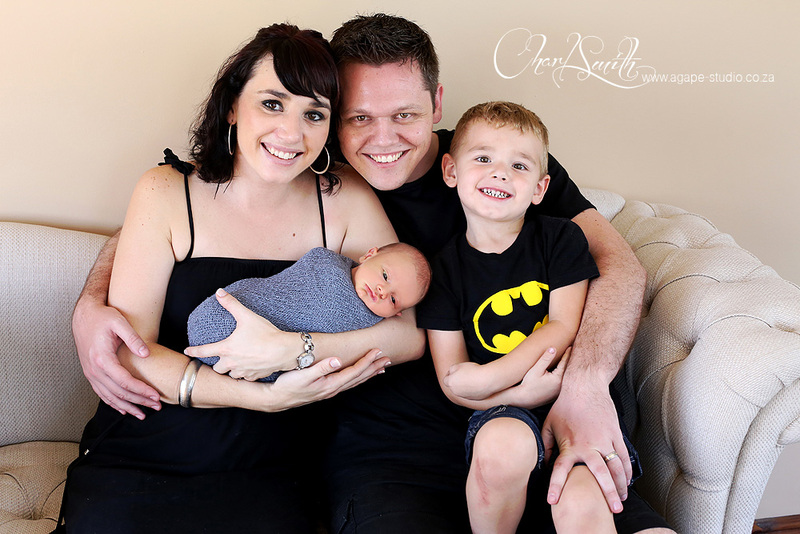 I just love it when previous wedding clients contact me to photograph their growing family :-) It was so great to see Chris and Stef again, this time with their two children. 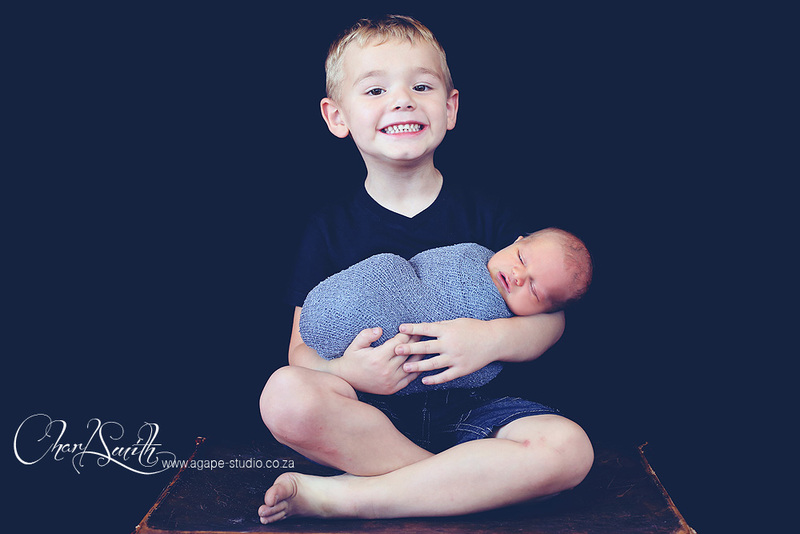 Duane is such a great big brother to little Kyle. 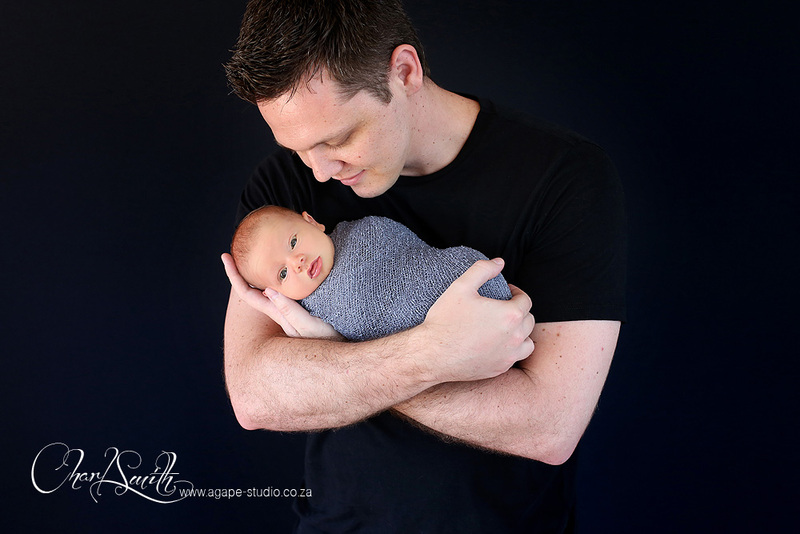 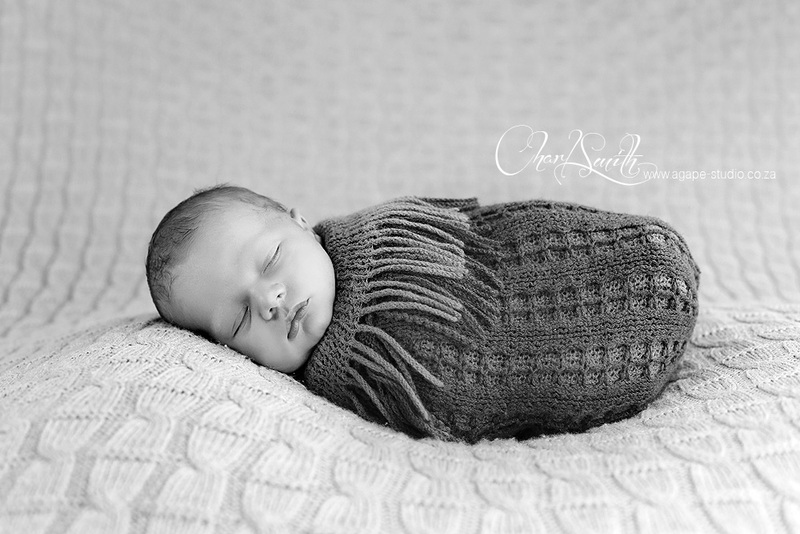 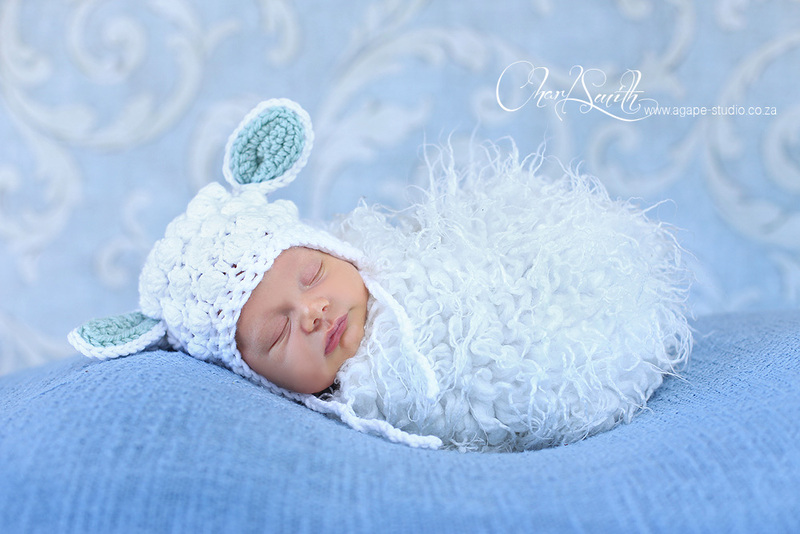 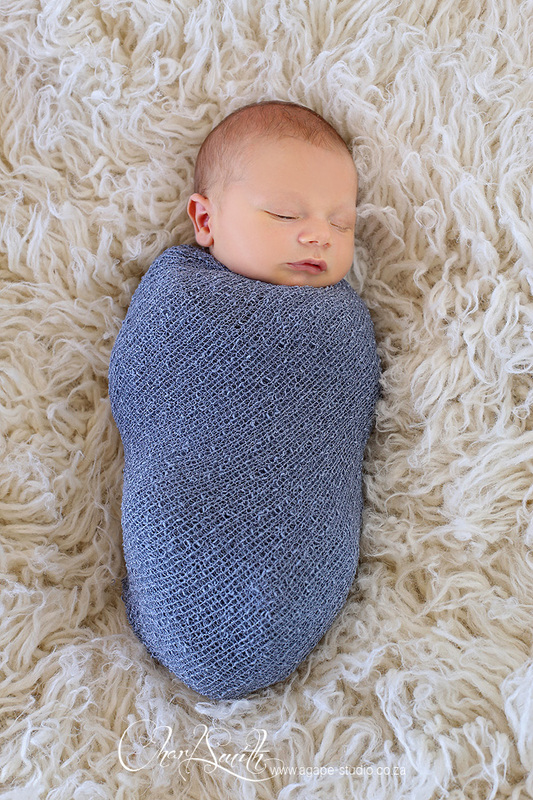 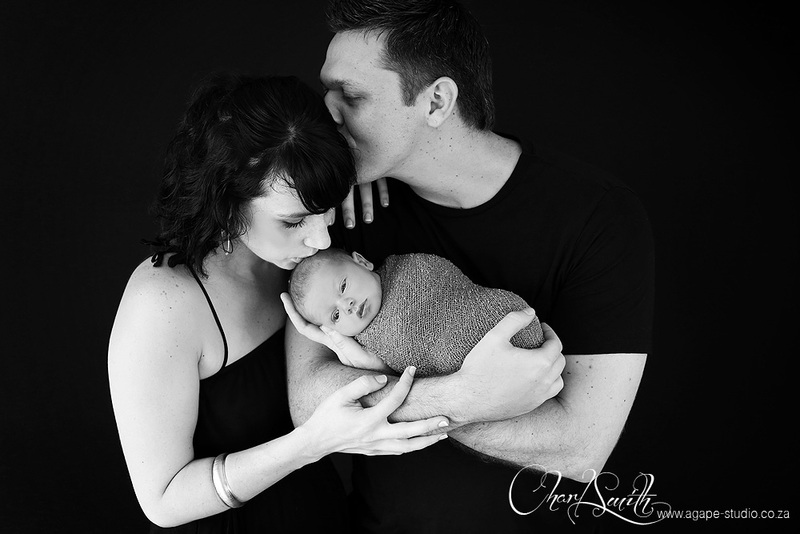 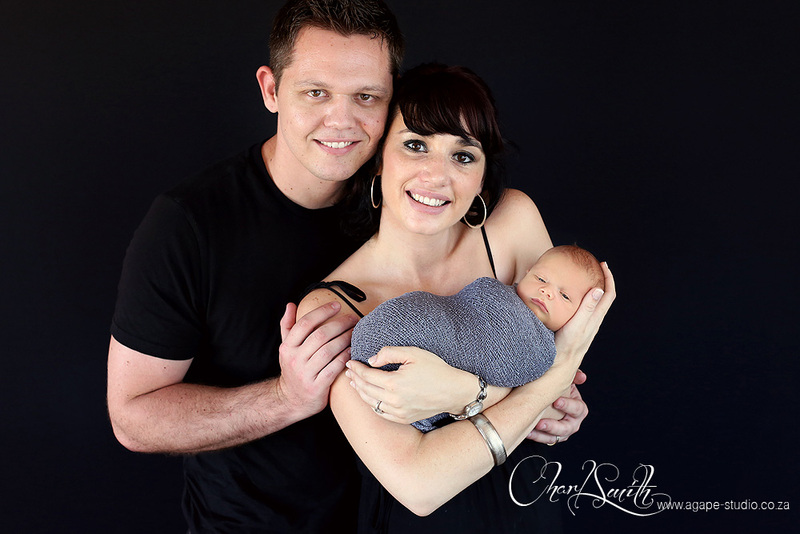 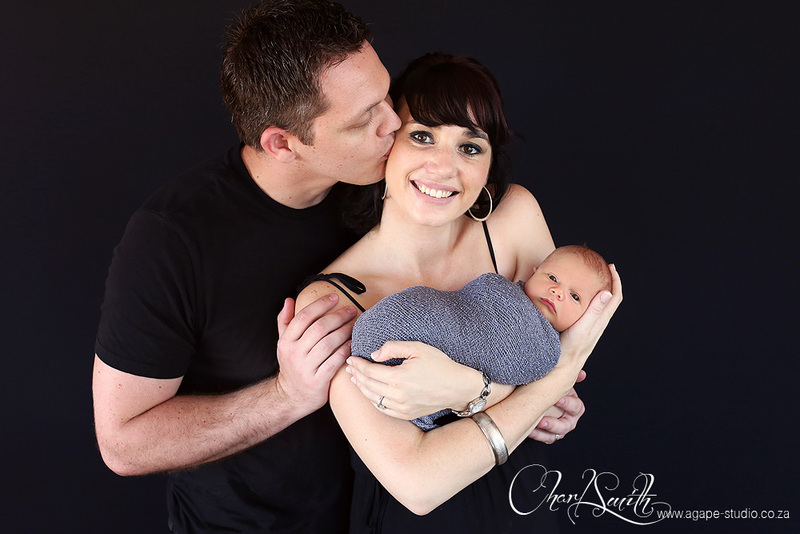 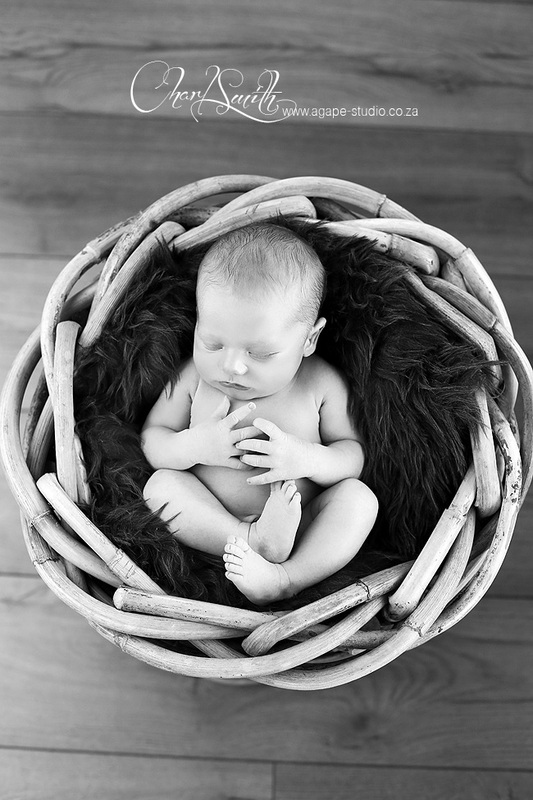 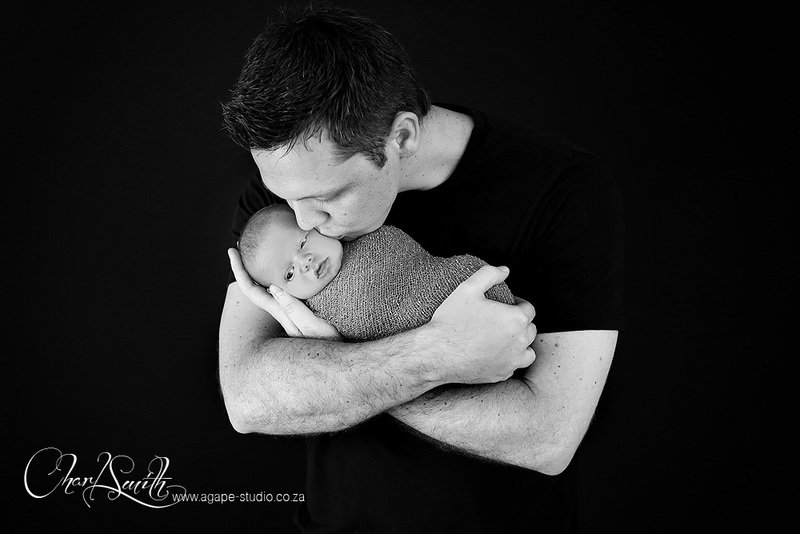 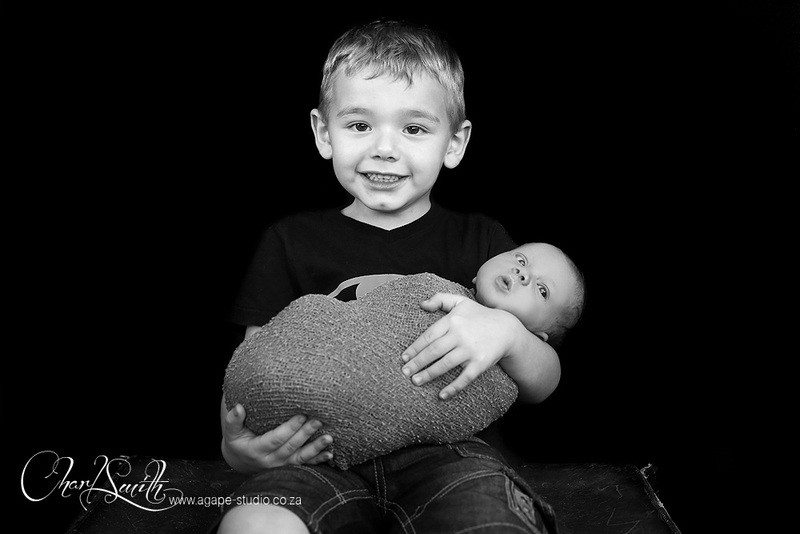 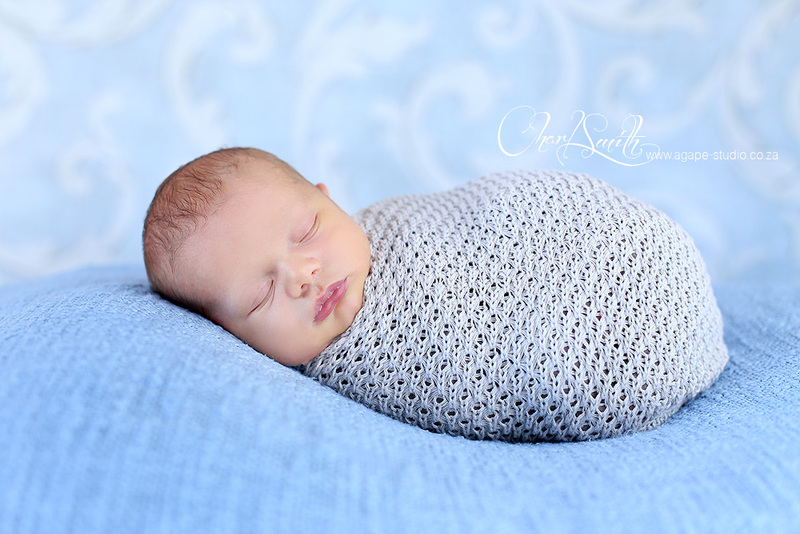 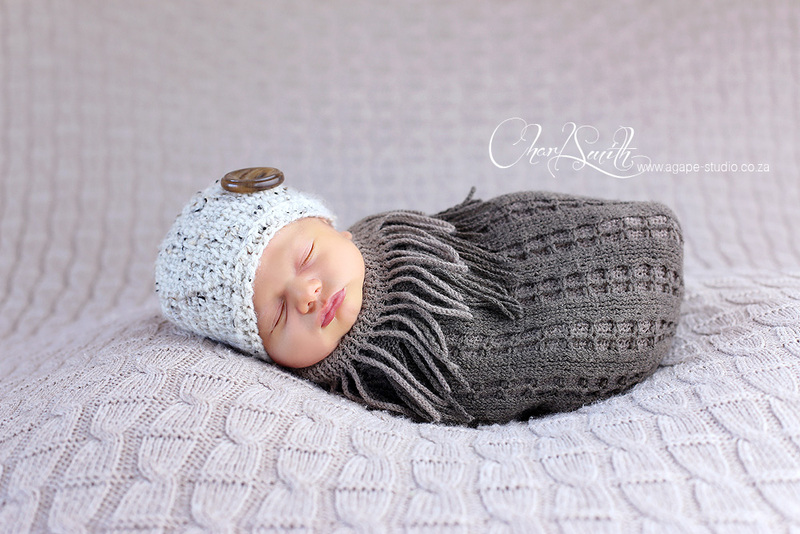 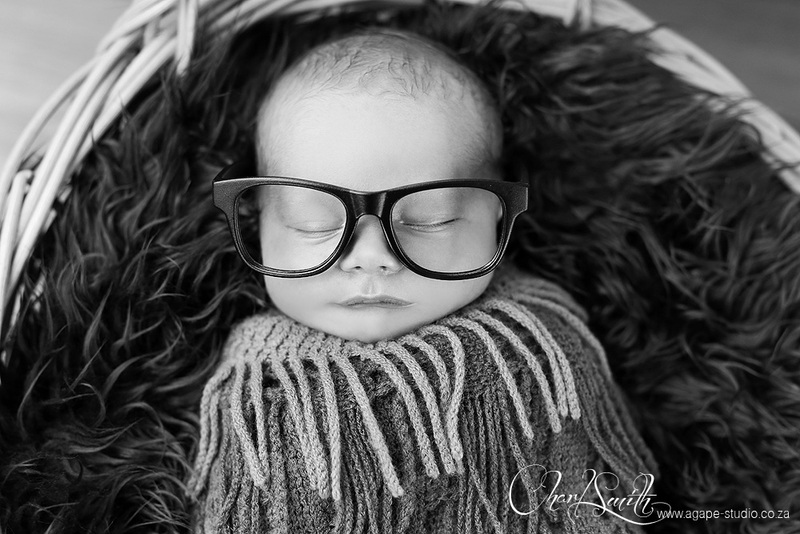 As a newborn photographer I have to say that Kyle really pushed me to the limit. 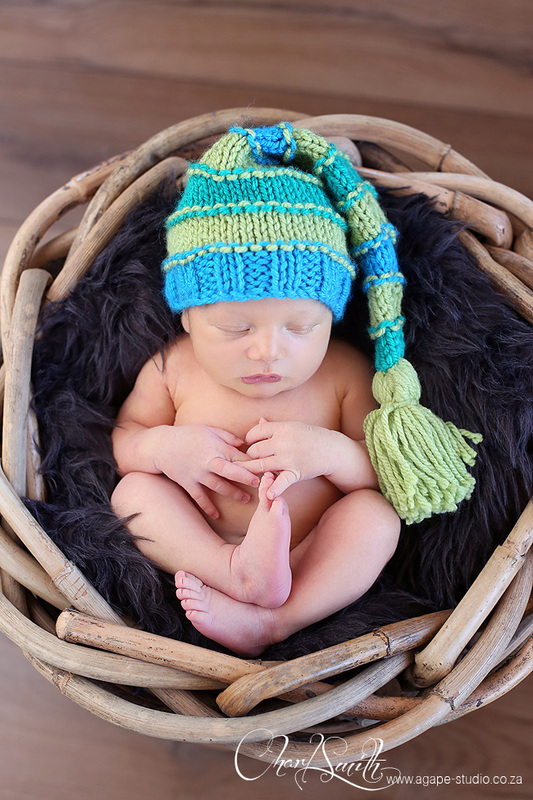 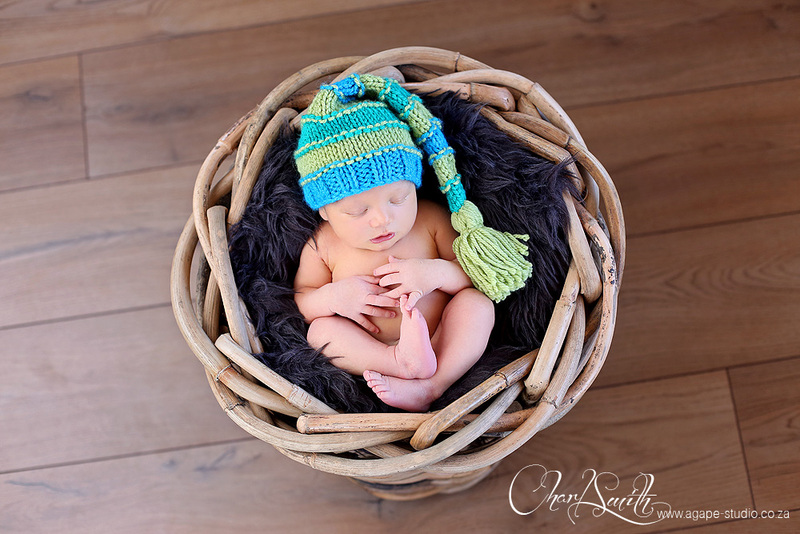 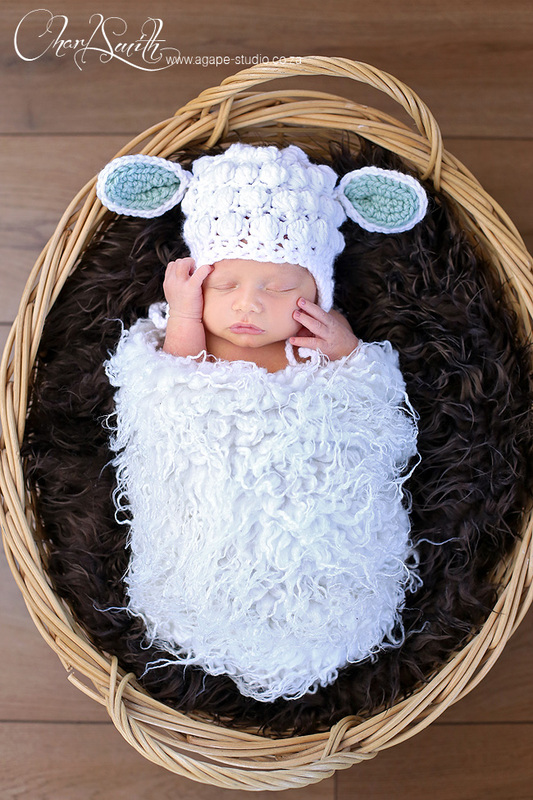 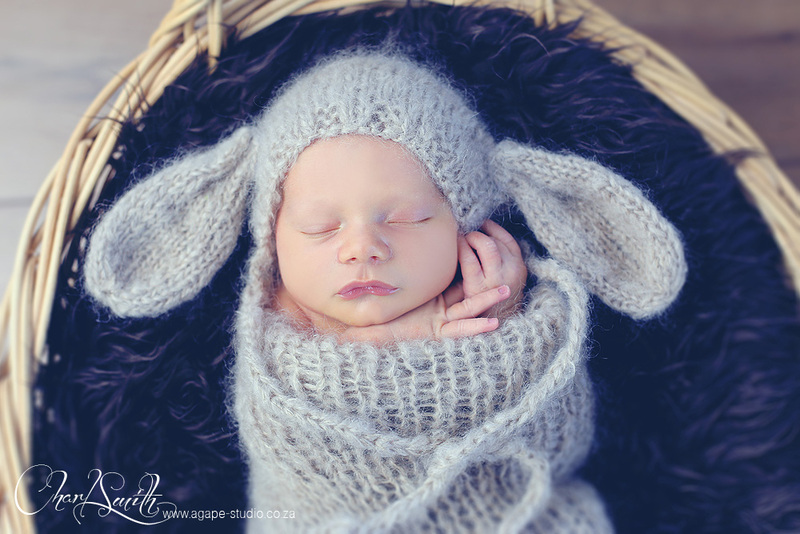 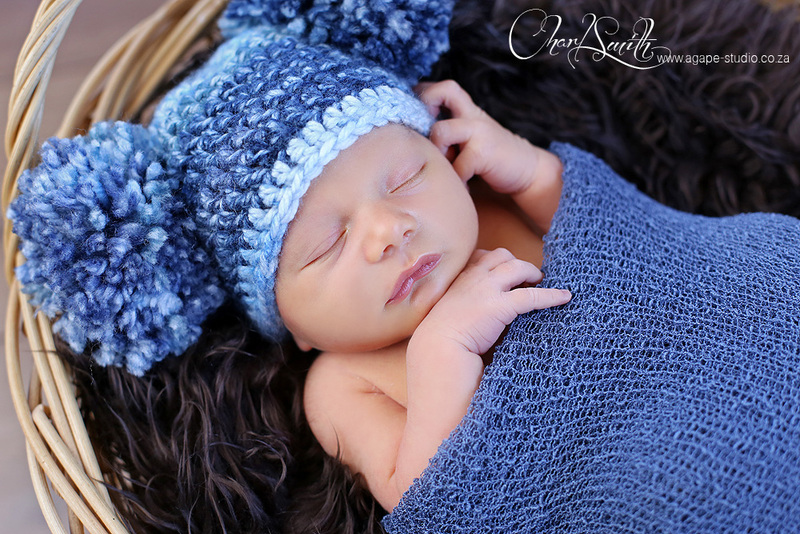 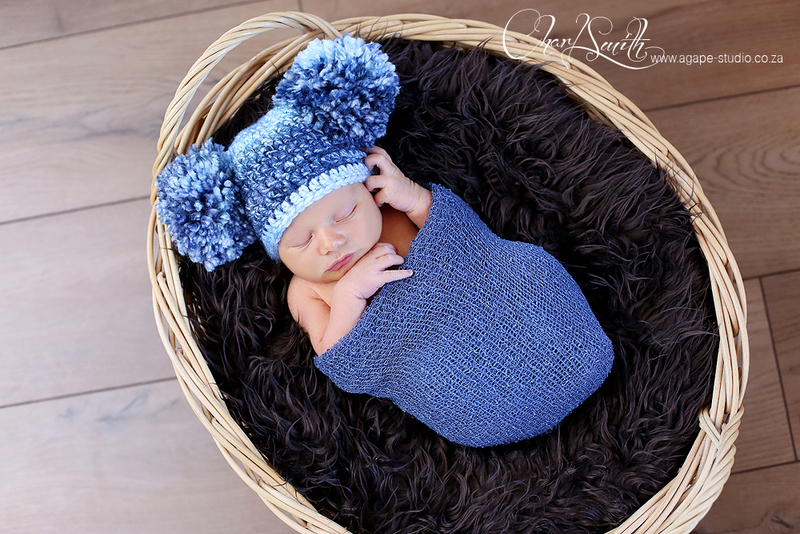 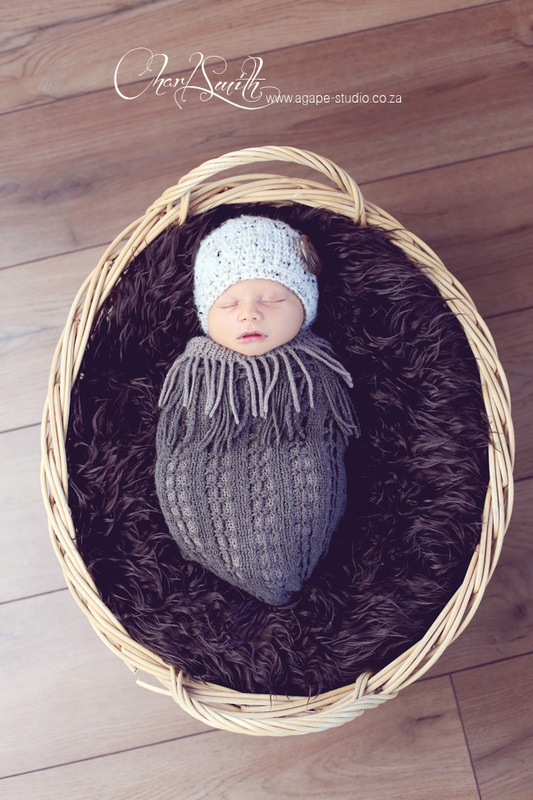 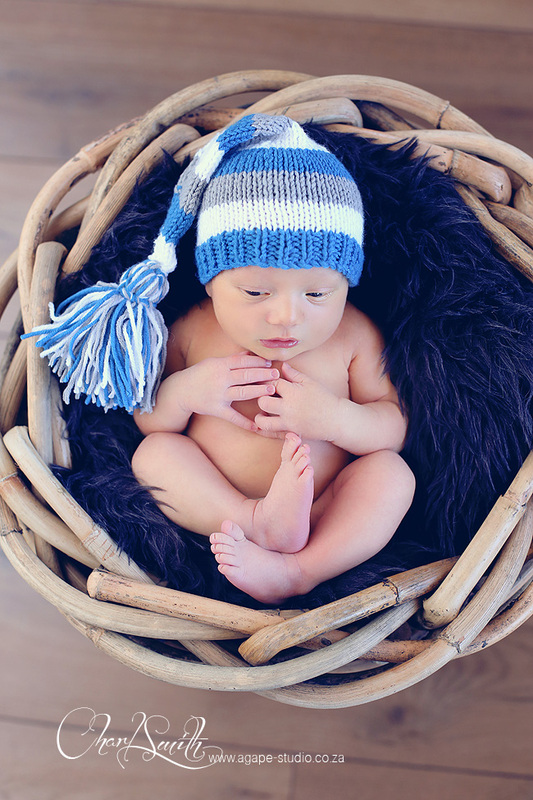 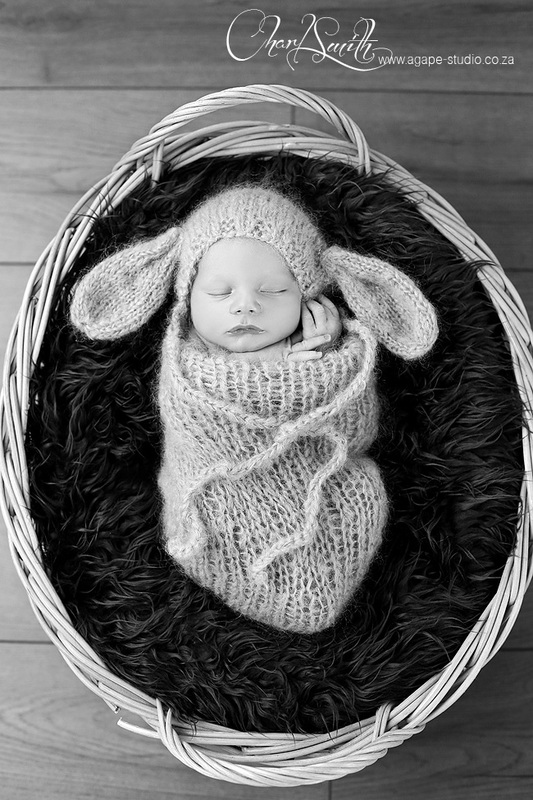 He wasn't in the mood for sleeping and we had to work hard to get these cute images of him.